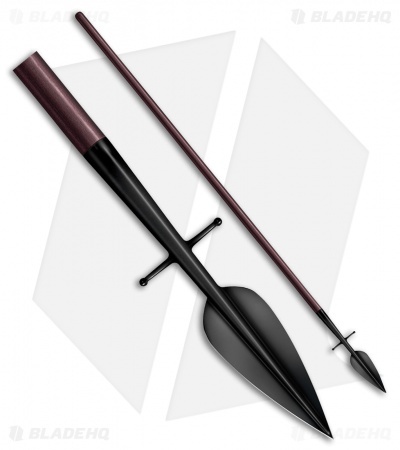 The Cold Steel European Boar Spear offers an intimidating design that will make a great addition to your collection. Leaf shaped double edged blade made from stainless steel. 65" handle made from dark finished ashwood.